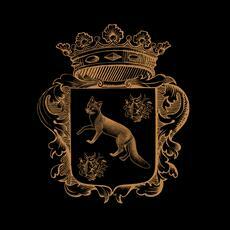 Cityfox starts its 2013 with the first release of the year and the labels most housy record up to date. ‘No Cure’ is a dancefloor mover with brilliant simplicity and earworm vocal. ‘Su-She’ brings the coolness on the plate and warms you up in the cold winter months. Either in freezing Europe or somewhere at the beach in any summer states, these tracks will heal you, though. You don’t need No Cure? Well, Audiojack’s ‘Jam On Mars Remix’ adds their signature medicine and Gregorythme’s tooly interpretation balances the whole package into one perfect recipe.